Employers or human resource managers must have a time card calculator that will help them calculate the number of hours that their employees gave in the work hours for a day so they will accurately calculate the number of tardiness or overtime they have to compute the salary they deserve. 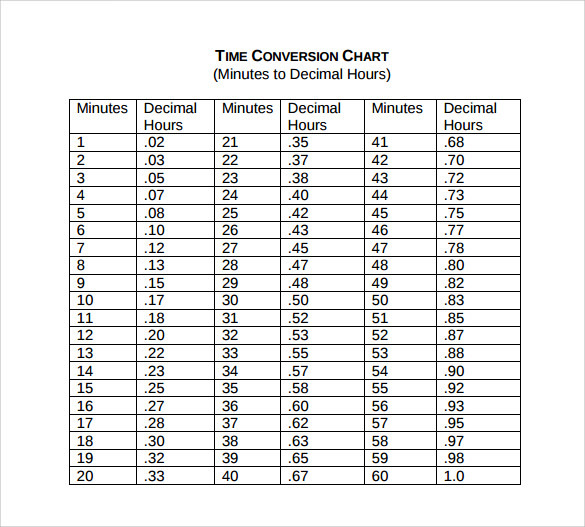 This computation device is easy to manipulate by just counting the number of hours or minutes in their work that their employees rendered in a day then equals their corresponding salary per hour based on position or tenure. The sample program like this can be found online which differs from one program to another, you just need to find the suitable one for your kind of work and download it which can be free or with payment. Sample Time Card Calculators can help employers to total the salary of their employees per cut off with no miss on overtime or penalties due to tardiness. 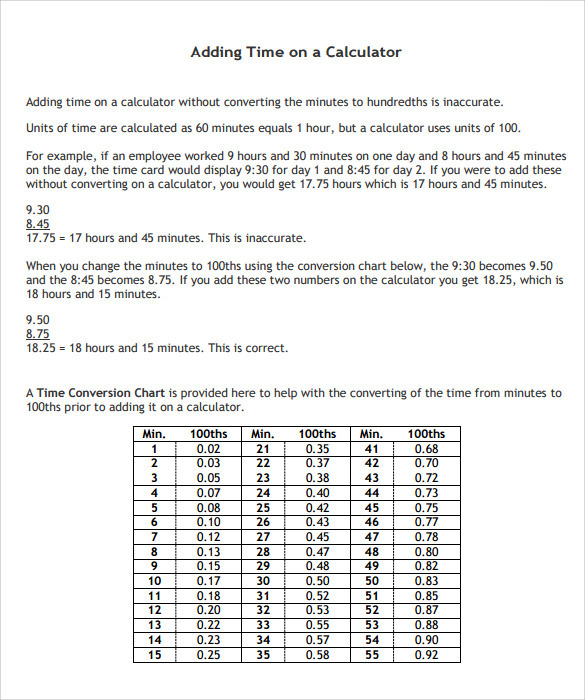 A time card calculator sheet records the number of hours worked by an employee in a certain period of time. Every employee of a company has a record sheet that reflects the approximate salary liable to him at the end of a certain period of time. An employer looking forward to automate employee time management may refer to thousands of examples of good time card calculators online to pick one that suits his need as per system requirements. It helps note an employee’s performance and calculate salary due for certain time duration. Time card calculator templates are either paid or freely available online and save a lot of time when it comes to employee time management. An employer can opt for a template that suits his need and maintain the number of hours sheet using the calculator. Time card calculators come in different formats and versions. These are simple to use and are an effective way to increase a company’s profitability following employee productivity. An employee’s performance will automatically increase if his number of hours at work is recorded through a transparent system. 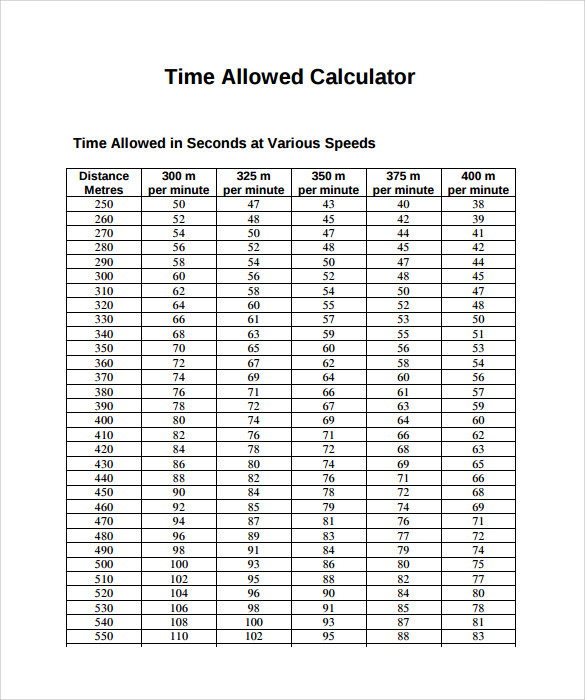 Why do You Need Time Card Calculator Templates to Download for Free? Time card calculator templates are used by employers because these make an employer’s work easy and well managed. An employer would otherwise be losing on time if he has to supervise his workers every minute and second in a day. With a time card calculator, an employer can focus on other essential areas to increase a company’s profitability. 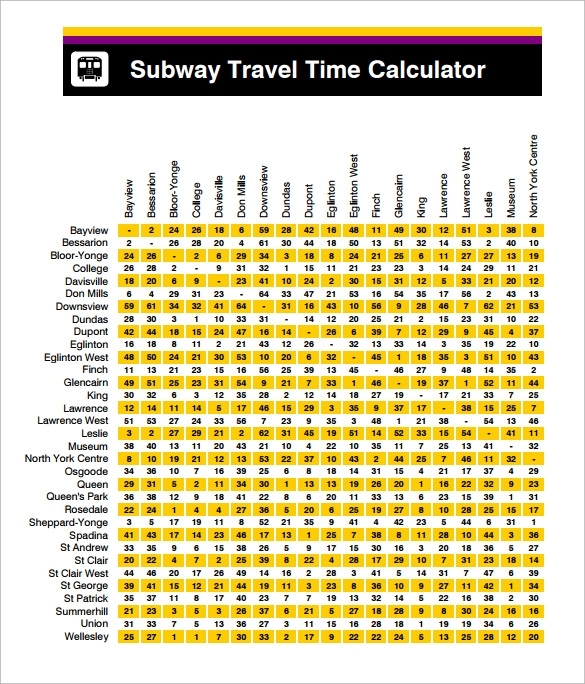 A time card calculator also protects employees from exploitation as the number of work hours gets recorded transparently and cannot be ignored. An employee’s payroll is based on the number of hours recorded on time card calculator. 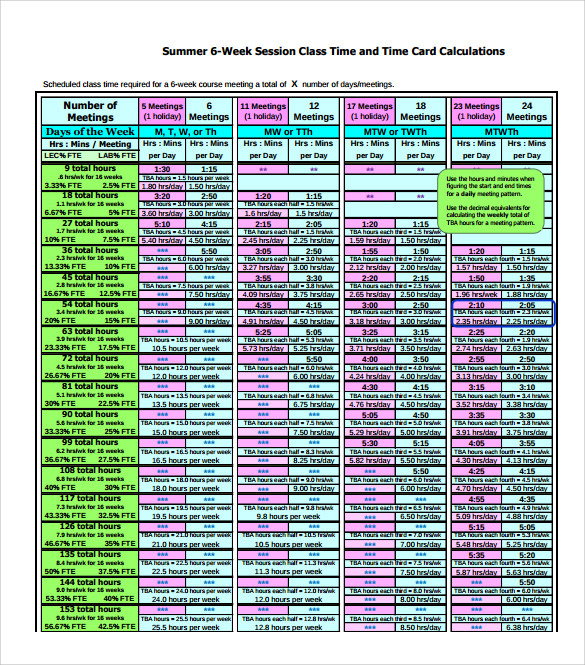 When do You Need Time Card Calculator Templates to Download for Free? 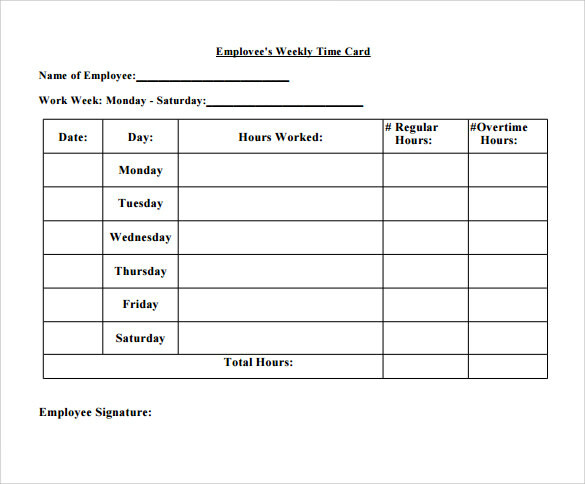 A time card calculator template is used when an employer is looking forward to automate the time or working hour supervision in his organization. A workplace’s employee productivity increases automatically when there is no scope of time theft. The most important means to measure productivity is through calculation of number of work hours devoted by the employee at his workplace. 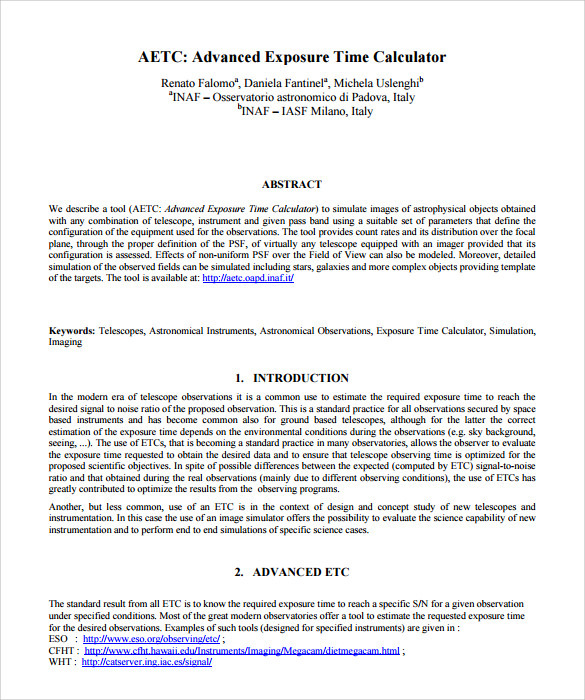 Time card calculator, thus, is an effective tool to measure productivity. A company’s profitability increases by default when time is being monitored. An employer uses this calculator to prepare payroll and release salary to his workers.You can also see Sample Saving Account Calculators. Time card calculator helps an employer to total the salary of his employees or workers on the basis of total number of hours worked per day also considering any overtime done by the worker or leaves availed in a particular duration of time. The key benefits of a time card calculator template is that an employer can make use of it to record hours of work for each worker, saving a lot of time. 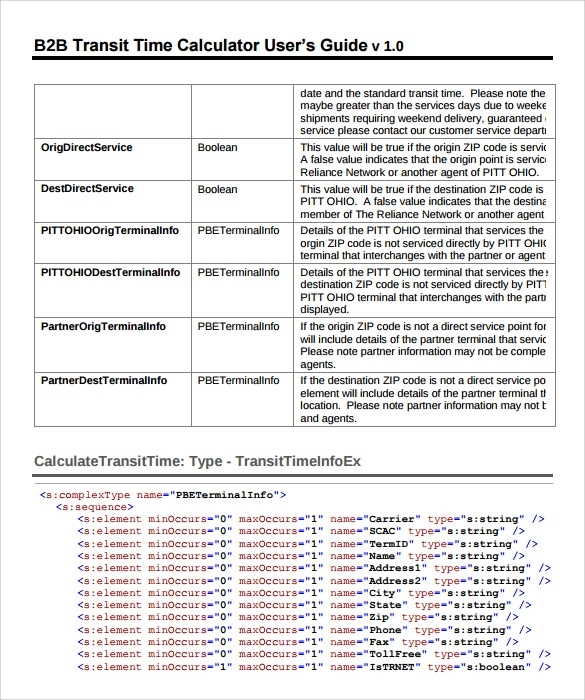 An automated time card calculator helps nullify time frauds and thefts. An employer’s time of supervision gets reduced too. Productivity of an organization is often calculated in terms of time. Therefore, employee time management is of utmost importance for a company to keep growing and earning profit. Time card calculator can boost employee productivity as it reduces chances of time theft and fraud.You can also see Sample Credit Card Payment Calculators.